Here in the Comox Valley, the snowbirds are back. Not just those folks that head south for the winter, but also 431 Squadron. Having been posted to 4 Wing Cold Lake for a number of years, we are quite accustomed to the sound of the F-18s and it makes my heart smile to hear the Tutors as they are out practicing. 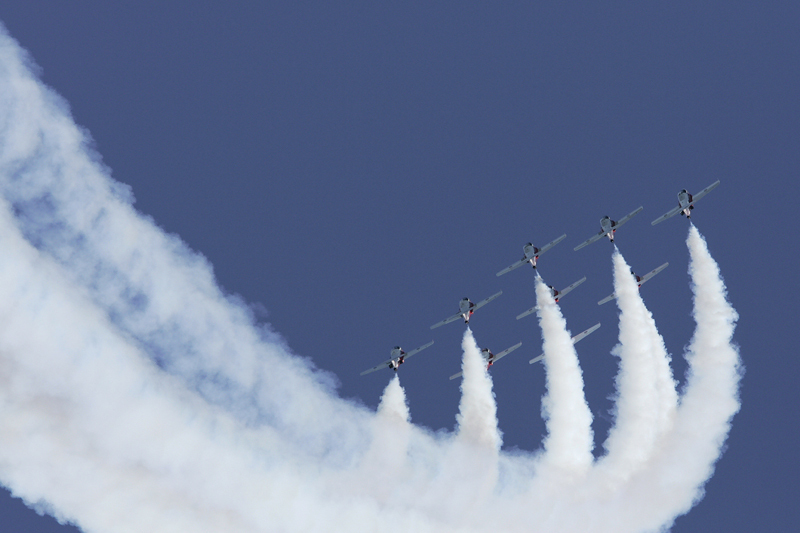 If you want to see if the Snowbirds will be coming to your area this season, click HERE. In case you haven’t ever had the opportunity to see The Snowbirds, click HERE for a brief video of them practicing here at 19 Wing Comox. On 11 November 1942, 431 Bomber Squadron formed at Burn, England. They were in England for the duration of the war and moved to RCAF Station Dartmouth, Nova Scotia, after V-E Day, disbanding there on 5 September 1945. 431 Fighter Squadron formed at RCAF Station Bagotville on 18 January 1954 in order to display the Sabre to the public at airshows. They were disbanded on 1 October 1954. They were re-activated on 1 April 1978 as 431 Air Demonstration Squadron, more commonly known as the Snowbirds, flying the CT-114 Tutor. 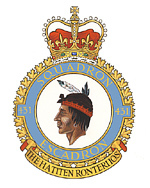 On 15 October 1999, 431 Sqn was presented their Squadron Colours, for 25 years of service. "Only after I stopped looking at others did I finally see myself."